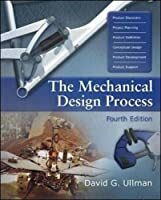 The fourth edition of The Mechanical Design Process combines a practical overview of the design process with case material and real-life engineering insights. Ullman's work as an innovative designer comes through consistently, and has made this book a favorite with readers. 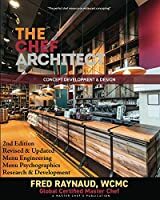 This book conveys the "flavor" of design, addressing both traditional engineering topics as well as real-world issues like creative thinking, synthesis of ideas, visualization, teamwork, sense of customer needs and product success factors, and the financial aspects of design alternatives, in a practical and motivating manner. New in this edition are examples from industry and over twenty online templates that help students prepare complete and consistent assignments while learnign the material. 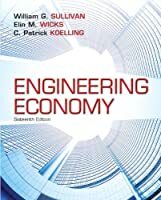 This text is appropriate primarily for the Senior Design course taken by mechanical engineering students, though it can also be used in design courses offered earlier in the curriculum. 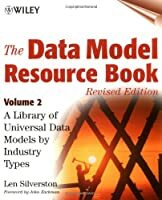 Working engineers also find it to be a readable, practical overview of the modern design process.